VIKTORY - under cover is a custom cover manufacturer for amateur & professional musicians. These customised covers are hand-made for any kind of Amp Head, Combo Amp, Extension Cabinet, Keyboard, Mixing console, Loudspeaker. 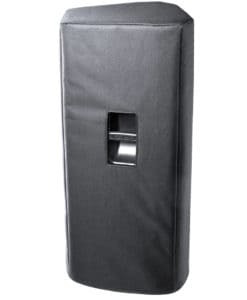 High-quality Amplifier dust cover for BEHRINGER ACX 1800 COMBO. High-quality Amplifier dust cover for BEHRINGER ACX 450 COMBO. 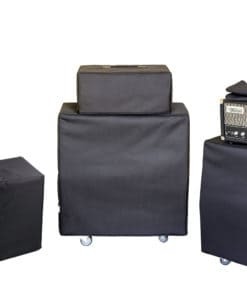 High-quality Amplifier dust cover for BEHRINGER ACX 900 COMBO. 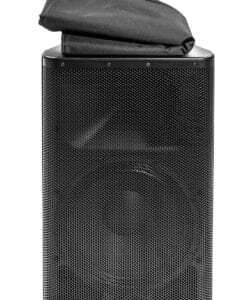 High-quality Amplifier dust cover for BEHRINGER AX 1800 COMBO. 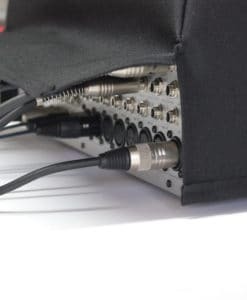 High-quality Amplifier dust cover for BEHRINGER BB 410 CABINET. High-quality Amplifier dust cover for BEHRINGER BG 412 H CABINET. High-quality Amplifier dust cover for BEHRINGER BG 412 S CABINET. High-quality Amplifier dust cover for BEHRINGER BVT 4500 H AMP. High-quality Amplifier dust cover for BEHRINGER BXL 1800 COMBO. High-quality mixing desk dust cover for BEHRINGER Ddm 4000. Available in Microfibre & Polyester. High-quality mixing desk dust cover for BEHRINGER Ddx 3216. Available in Microfibre & Polyester. 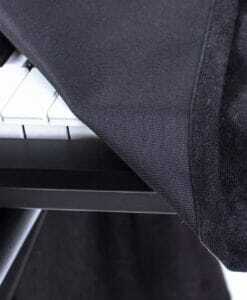 High-quality keyboard dust cover for BEHRINGER Deep Mind 12. Available in Microfibre, Polyester or Synthetic Leather. 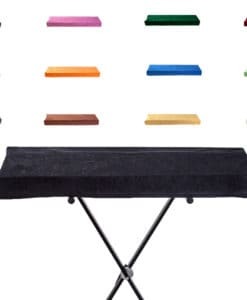 High-quality mixing desk dust cover for BEHRINGER Djx 750. Available in Microfibre & Polyester. High-quality mixing desk dust cover for BEHRINGER Djx 900 Usb. Available in Microfibre & Polyester. High-quality mixing desk dust cover for BEHRINGER Dx 2000 Usb. Available in Microfibre & Polyester. High-quality mixing desk dust cover for BEHRINGER Dx 626. Available in Microfibre & Polyester. High-quality mixing desk dust cover for BEHRINGER Eurodesk Mx 8000 A. Available in Microfibre & Polyester. High-quality mixing desk dust cover for BEHRINGER Eurodesk Mx 9000. Available in Microfibre & Polyester. 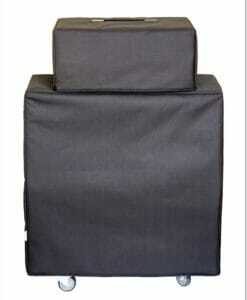 High-quality mixing desk dust cover for BEHRINGER Eurodesk Sx 2442 Fx. Available in Microfibre & Polyester. High-quality mixing desk dust cover for BEHRINGER Eurodesk Sx 3242 Fx. Available in Microfibre & Polyester. High-quality mixing desk dust cover for BEHRINGER Eurodesk Sx 4882. Available in Microfibre & Polyester. High-quality mixing desk dust cover for BEHRINGER Europower Pmp 4000. Available in Microfibre & Polyester. High-quality mixing desk dust cover for BEHRINGER Europower Pmp 500. Available in Microfibre & Polyester. High-quality mixing desk dust cover for BEHRINGER Europower Pmp 6000. Available in Microfibre & Polyester. 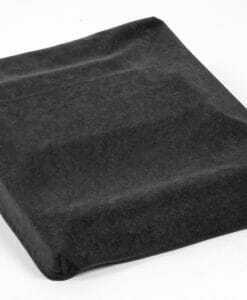 High-quality mixing desk dust cover for BEHRINGER Eurorack Ub 1002 Fx. Available in Microfibre & Polyester. High-quality mixing desk dust cover for BEHRINGER Eurorack Ub 1002. Available in Microfibre & Polyester. High-quality mixing desk dust cover for BEHRINGER Eurorack Ub 1202 Fx. Available in Microfibre & Polyester. High-quality mixing desk dust cover for BEHRINGER Eurorack Ub 1202. Available in Microfibre & Polyester.